We'd like to introduce you to our Doctors! to our Dentists and Office. 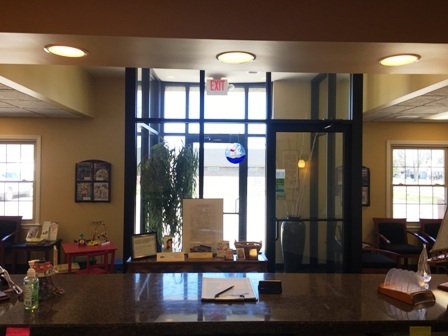 We look forward to seeing you to maintain your healthy mouth and smile!